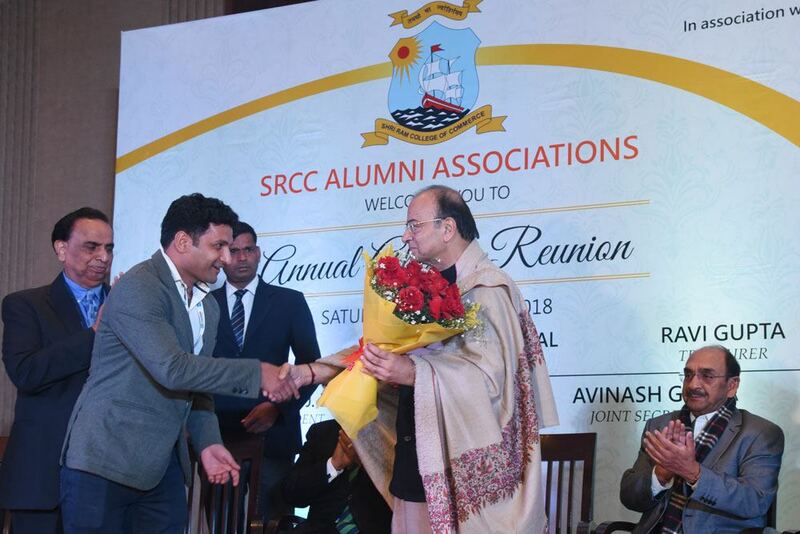 SRCC Alumni Meet 2018 held at The Lalit, New Delhi, on January 6, was a time to relive the good old times for the country’s most dignified personalities. Honorable Finance Minister of India, Mr. Arun Jaitley, Mr. Vijay Goel, MoS, Parliamentary Affairs, Justice Mr. Arjan Kumar Sikri, and Mr. Sunil Sethi, President, Fashion Design Council of India graced the occasion with their presence. Mr. Kapil Rana, Director, HostBooks, presenting a bouquet to Honorable Finance Minister, Mr. Arun Jaitley. The Alumni Meet 2018 was a day worth treasuring for the title sponsor of the event, HostBooks Limited. The company’s new software - A comprehensive platform for TDS, GST, Accounting, Payroll, and Tax was launched by Mr. Girish Ahuja, President, SRCC Alumni Association. 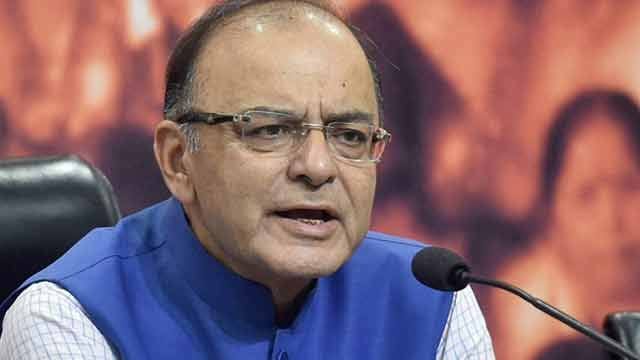 He is also known as “The Tax Guru”. With the all-in-one automated accounting and compliance solution, HostBooks is all set to transform the Language of business. The team believes that there couldn’t have been a better platform than SRCC Alumni Meet for the launch. SRCC is nurturing young minds and souls since time immemorial and helping the youth reach the zenith of success. “HostBooks would be a breakthrough in the Accounting world. It would provide the users with an incredible user experience. We believe that soon HostBooks will be a famous name in the corporate world.” - Mr. Kapil Rana, Director, HostBooks Limited.